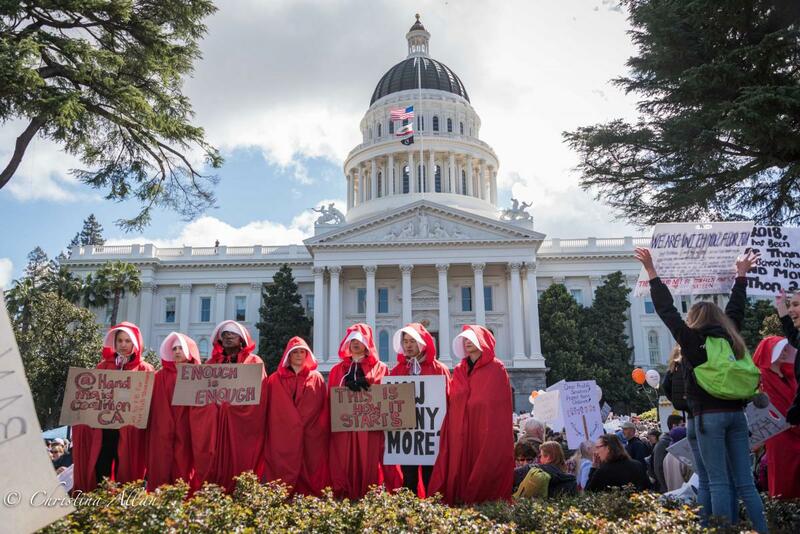 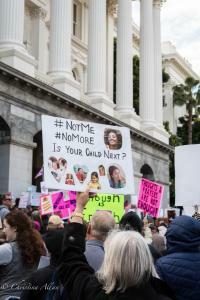 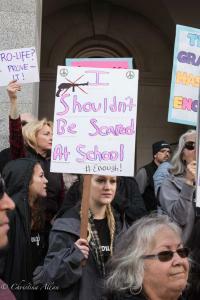 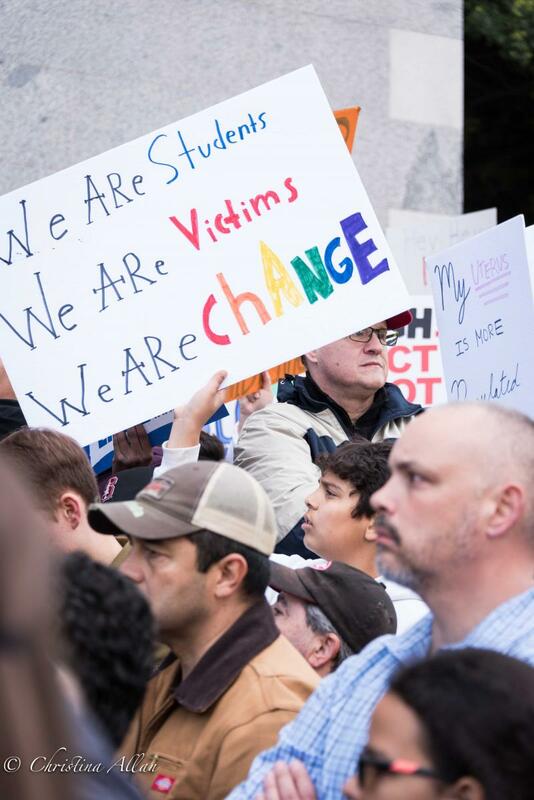 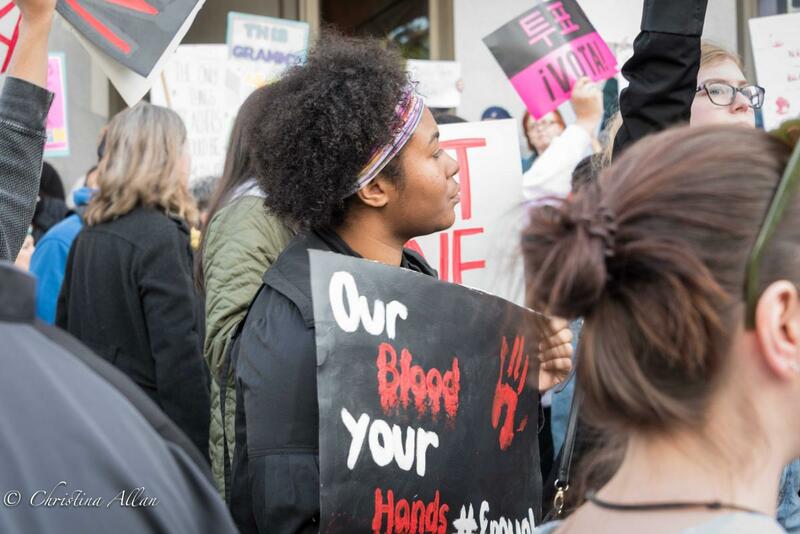 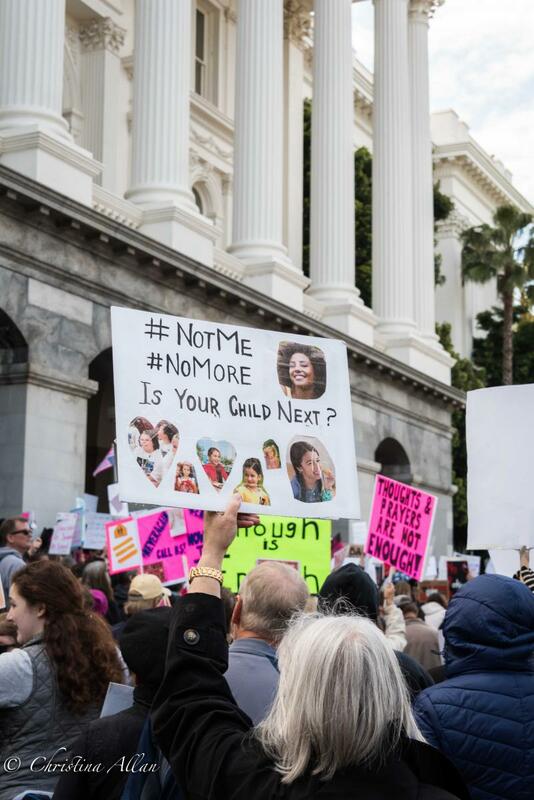 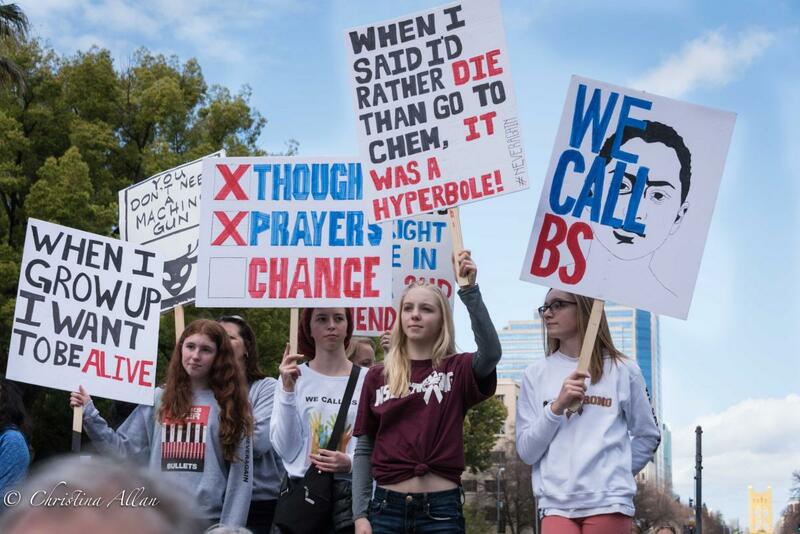 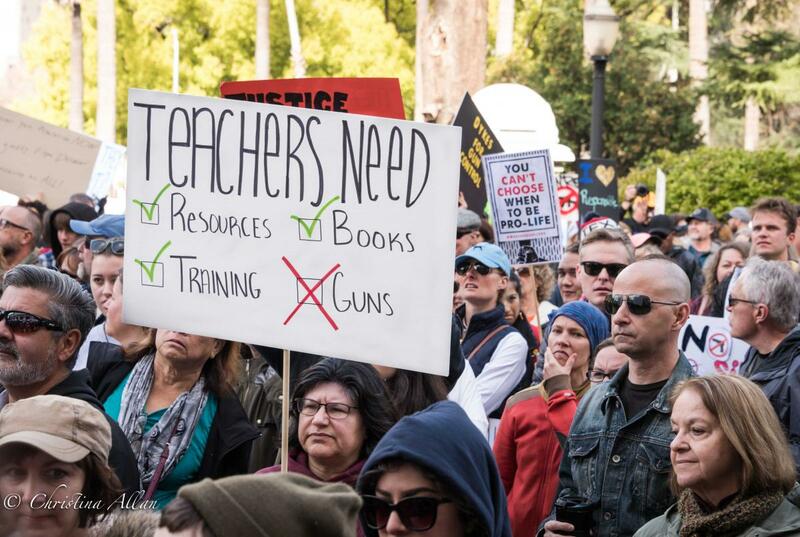 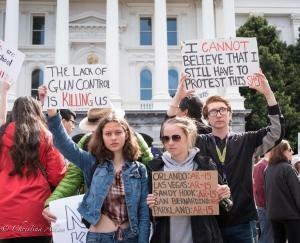 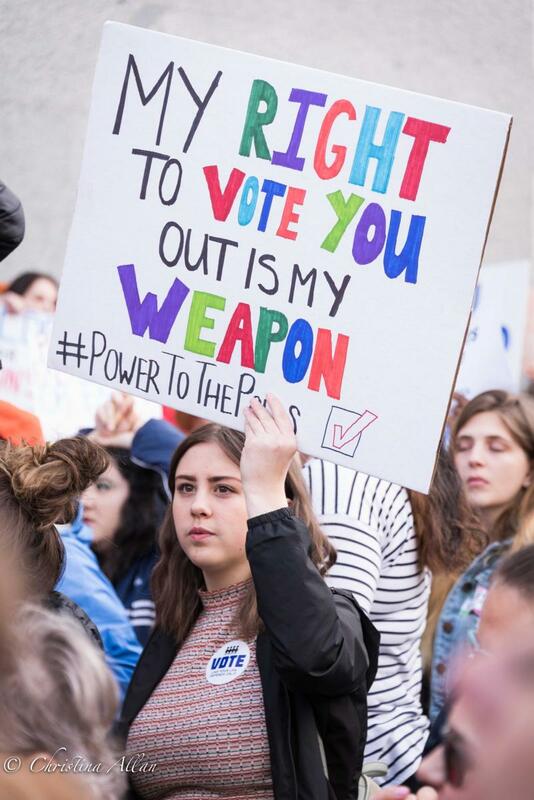 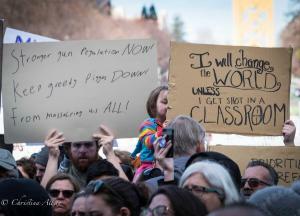 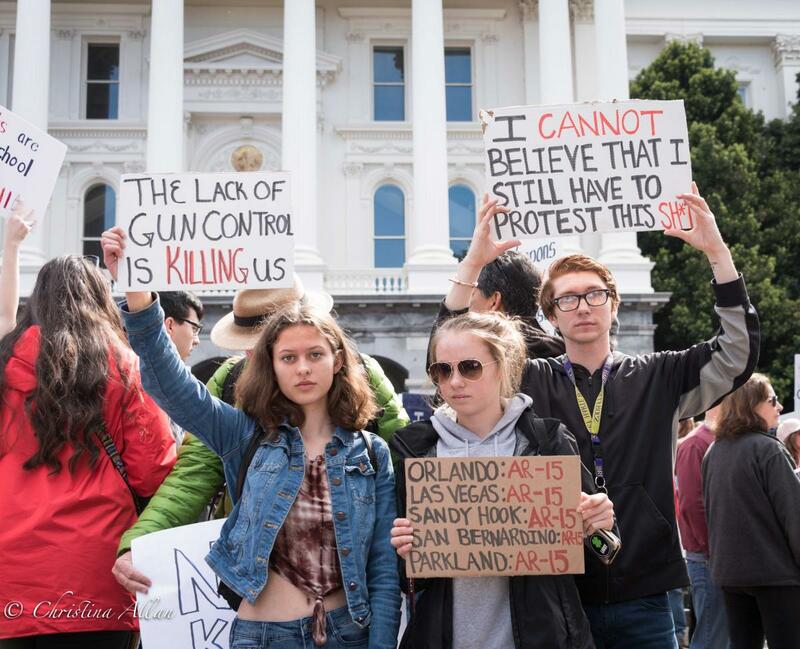 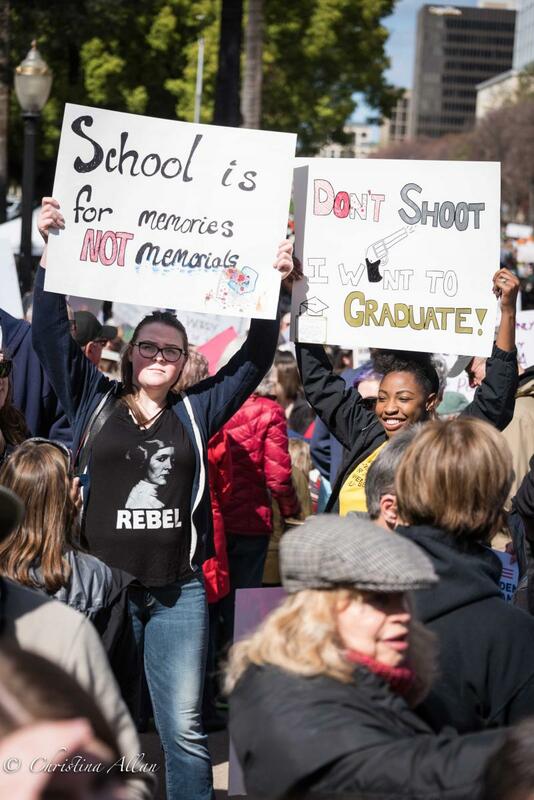 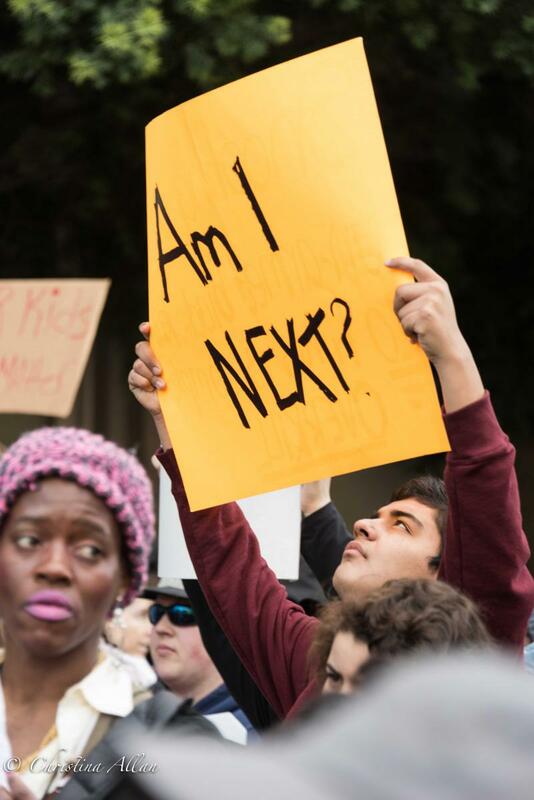 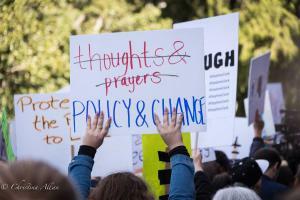 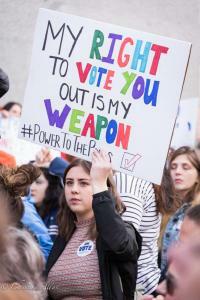 Today I attended the March for Our Lives rally in Sacramento, one of hundred sister rallies to the Washington one. 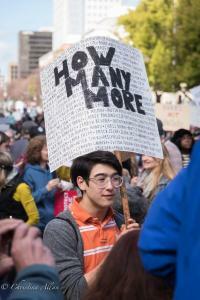 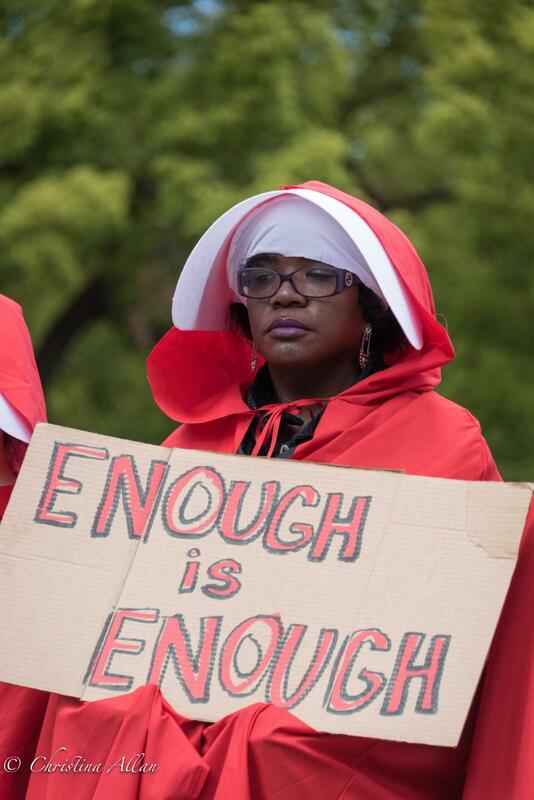 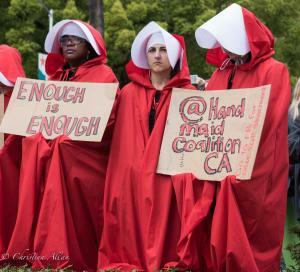 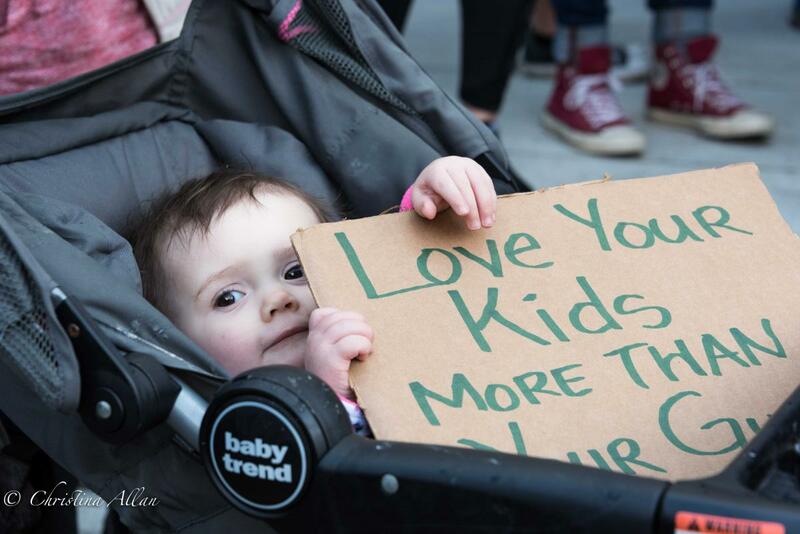 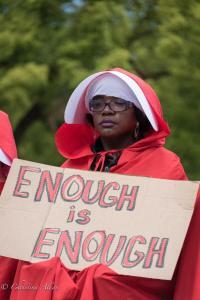 People of all ages and backgrounds marched and rallied, and these are a few images from today. As a public school teacher, I feel very strongly about students feeling safe in schools AND not having to carry a firearm to help ensure that same safety.